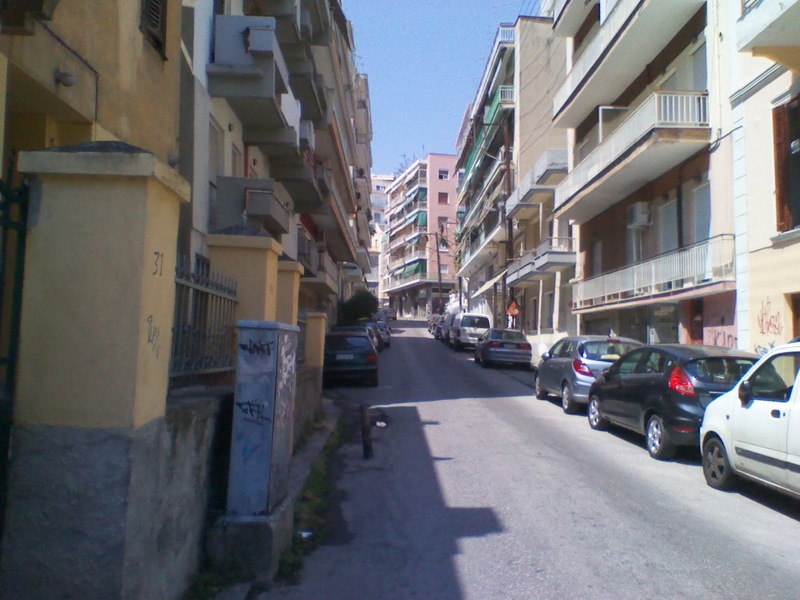 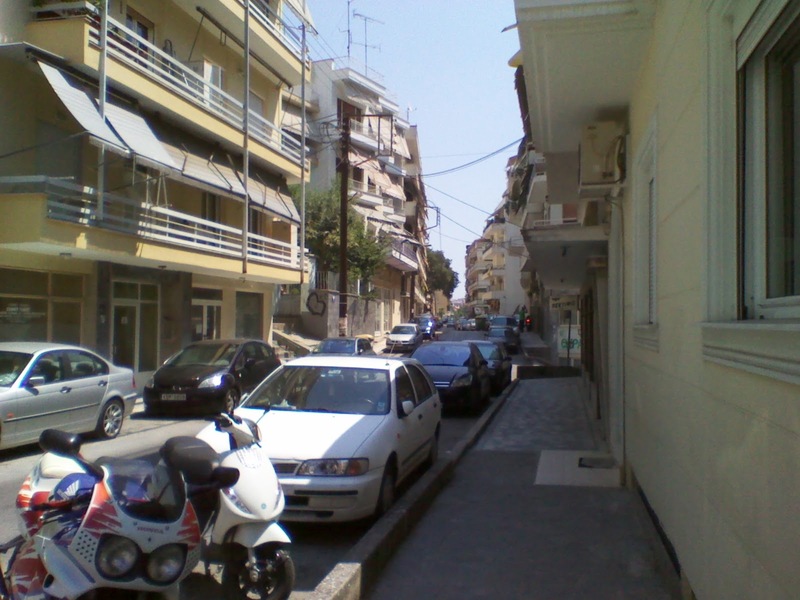 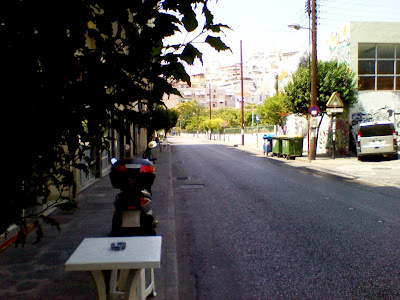 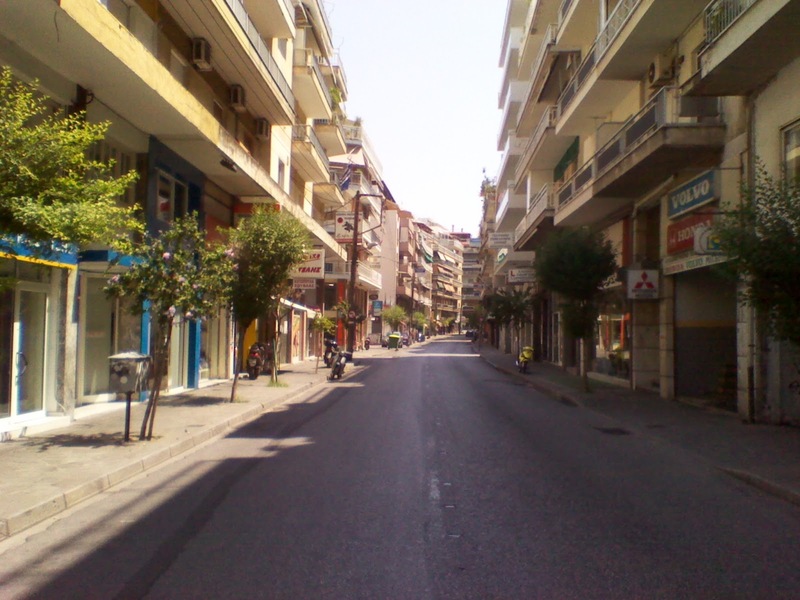 The empty streets of Kavala in August - Philippou Str. A hot day of August 2012 in Kavala, Greece. 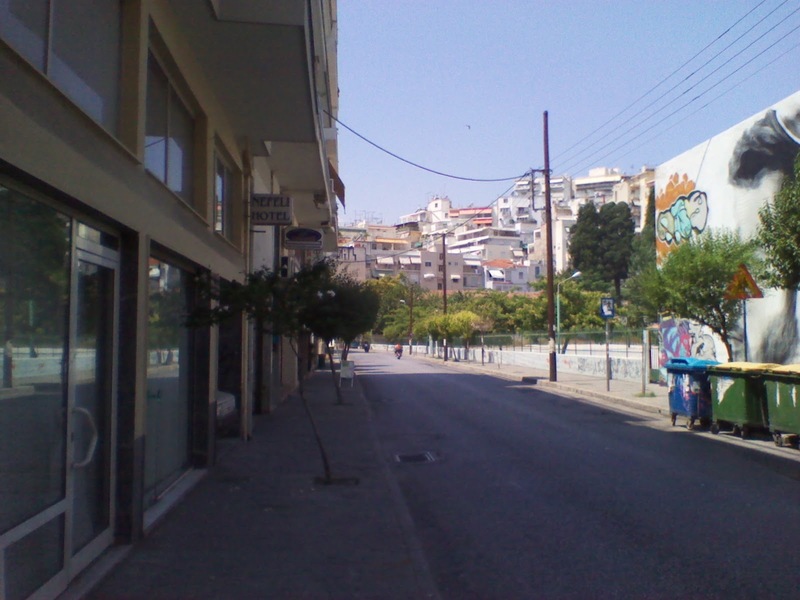 The empty streets of Kavala in August - Venizelou Str.